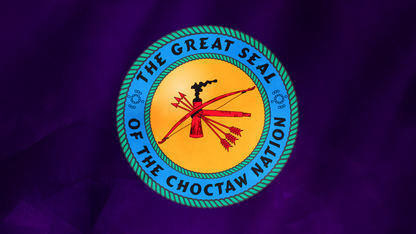 The prodigious leaders of the Chickasaw Nation have helped move the tribe from its ancient roots to its impressive achievements of today. 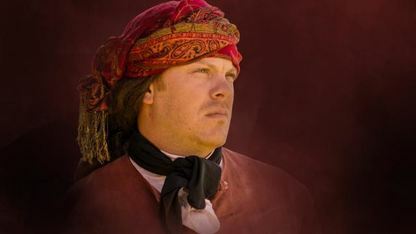 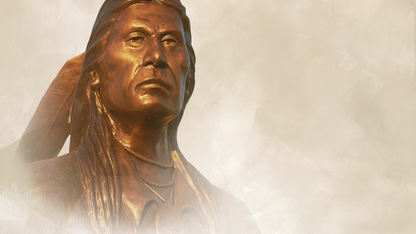 Explore the achievements of these visionaries, from prehistory to the present, and discover what it means to be a Chickasaw trailblazer. 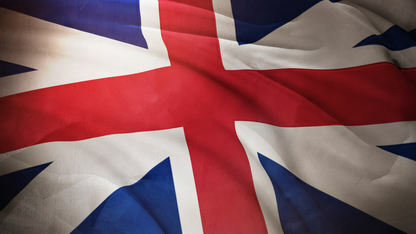 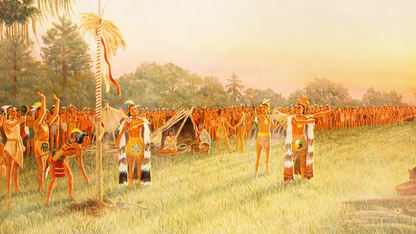 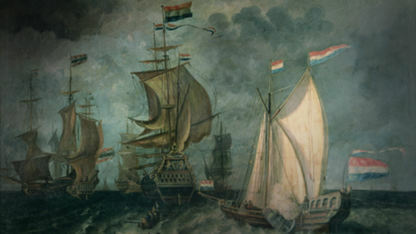 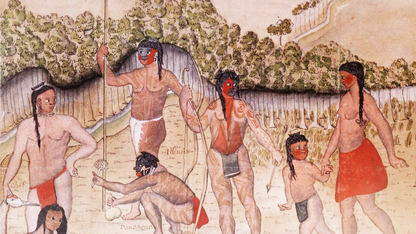 The Chickasaws began trade with the early British settlers after the establishment of the Carolina colony in 1670. 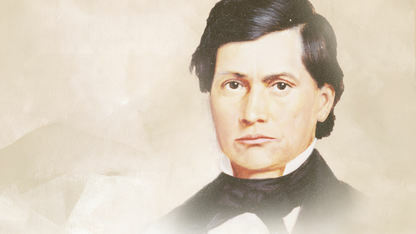 Byrd attended the Chickasaw Academy before enlisting in the Civil War. 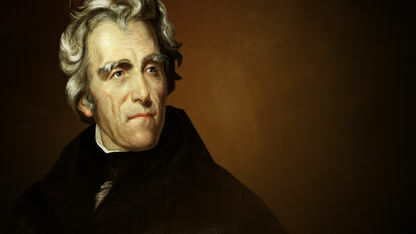 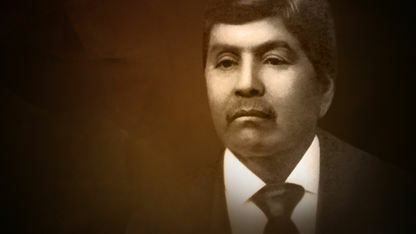 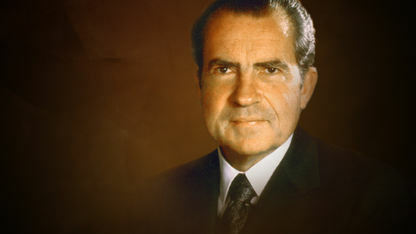 He later become governor of the Chickasaw tribe and a successful business man. 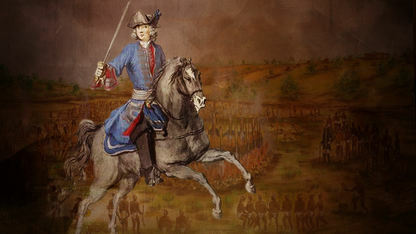 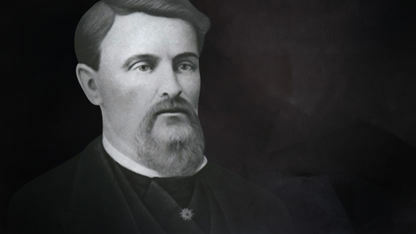 A French army officer known for his valor during the Natchez War who later became the commander of the Province of Louisiana’s Illinois District. 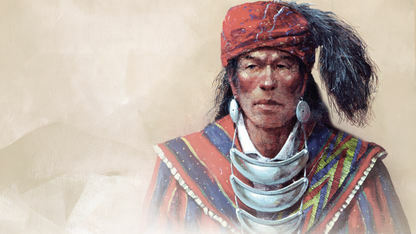 The Chickasaws have a turbulent history with the French and experienced tension due to their own close relationship with the British. 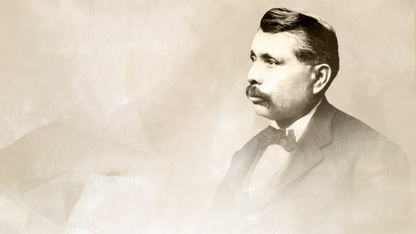 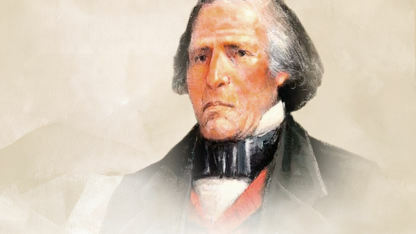 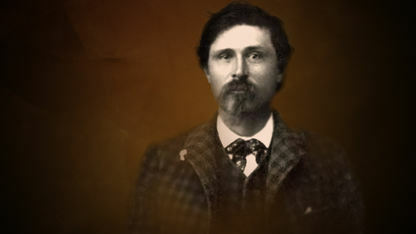 William Guy had a decorated military career in the Civil War and went on to serve as secretary of the Chickasaw senate and Chickasaw Nation governor. 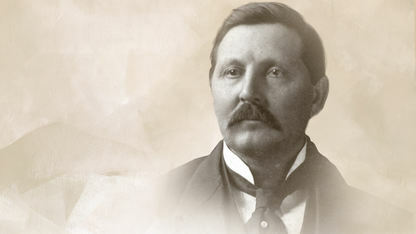 Harris was dedicated to serving the Chickasaw people and worked diligently to improve the education and overall progress of the Chickasaw Nation. 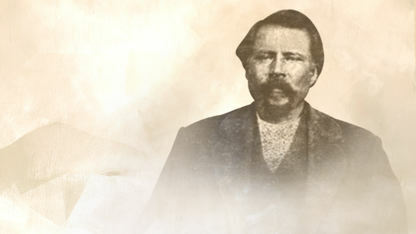 Maytubby was a full-blooded Chickasaw Indian and served as captain for the Confederate Army in the Civil War and was also a Chickasaw governor. 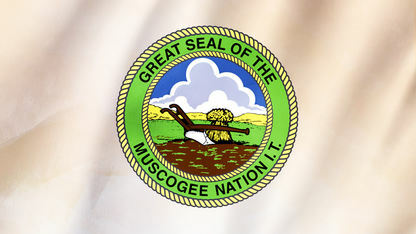 These Native American people are also known as the Muscogee (Creek) Nation and originated from the southeastern part of the United States. 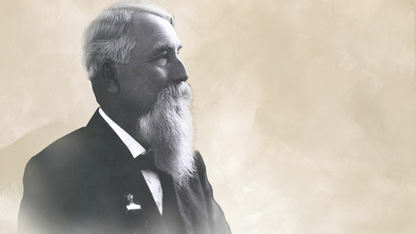 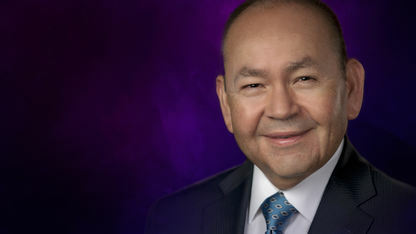 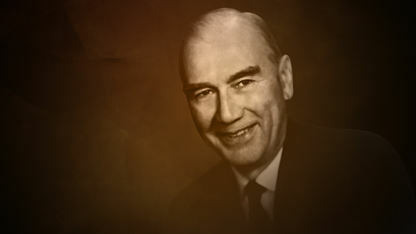 Overton had a lifelong interest in the tribal affairs of the Chickasaw Nation serving in the Chickasaw legislature and as a delegate in Washington. 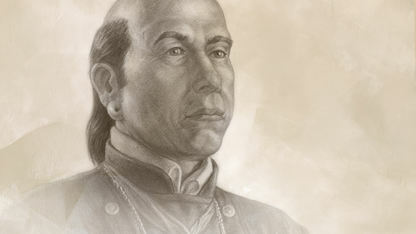 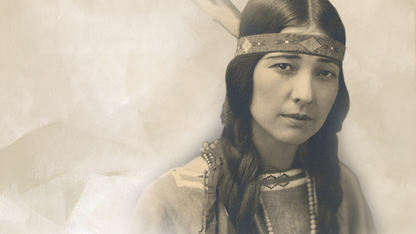 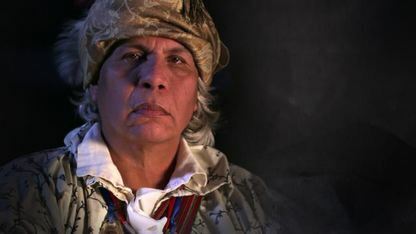 Chickasaw Leader, Piominko, was born around 1750 at Chokkilissa’- Old Town, Mississippi. 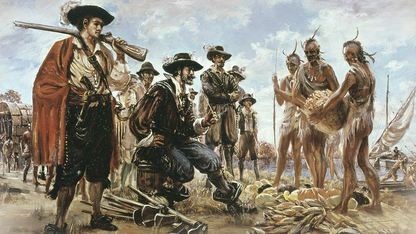 Robert de La Salle was born in 1643 in Rouen, France. 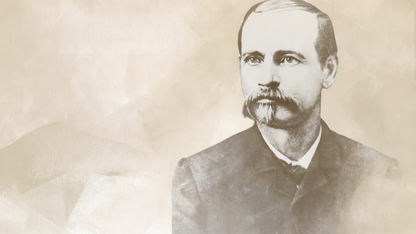 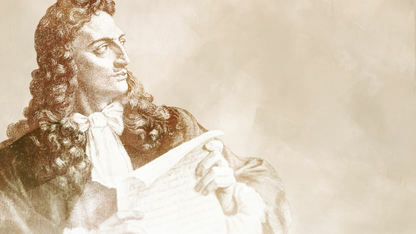 He was an avid explorer and fascinated with science and nature. 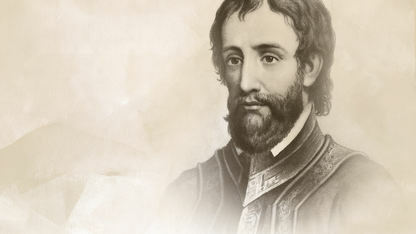 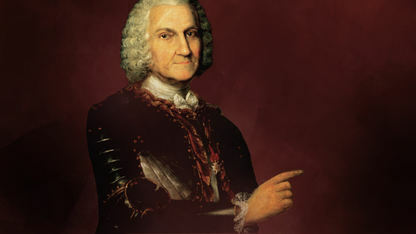 Hernando de Soto was a Spanish explorer and conquistador in the 1500s and came in contact with several Native American tribes exploring North America. 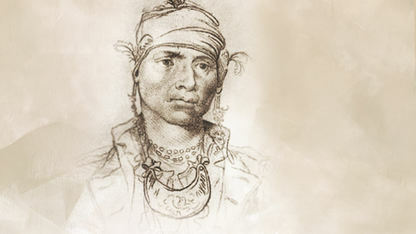 Tishominko, meaning "speaker for the Minko" or "Assistant Minko," is remembered as one of the last great minkos of the Chickasaws. 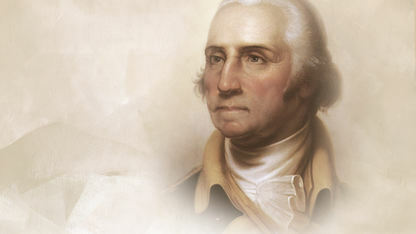 George Washington served as the first president of the United States and declared that a just Indian Policy was one of his top priorities. 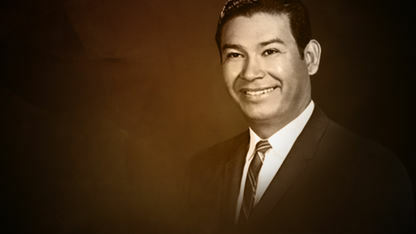 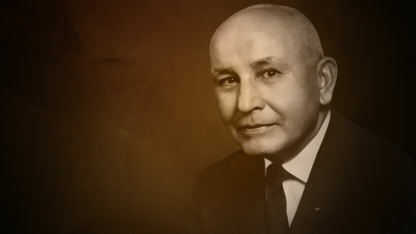 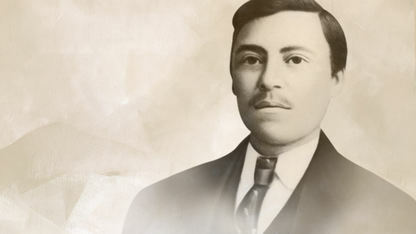 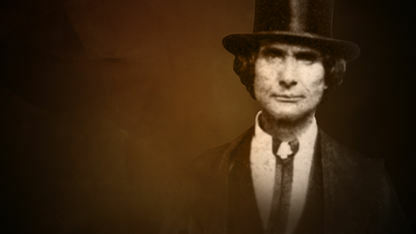 Jonas Wolf served as a governor of the Chickasaw Nation and in the tribal legislature in addition to being an ordained Presbyterian minister.